I am following the wrong people on Instagram. It is pancake day, but very few of the people I follow on Instagram know what a pancake is. I have seen sweetcorn pancakes, and pancakes served with carrot juice. 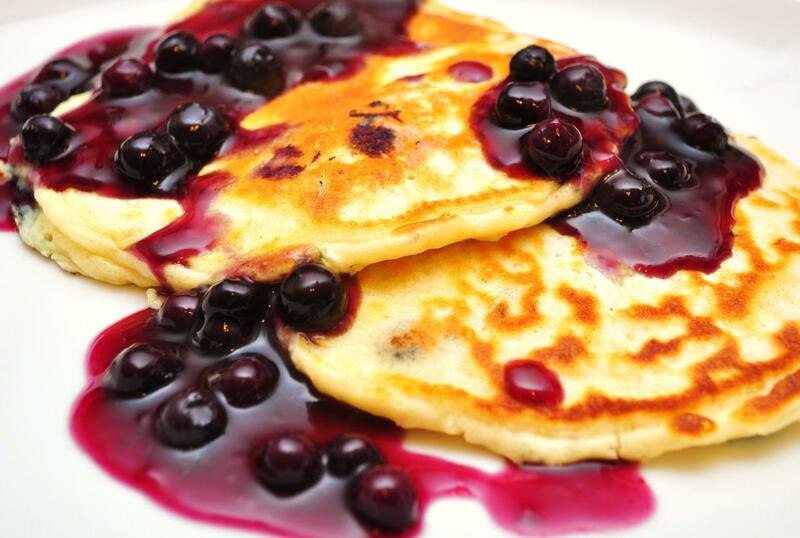 I have seen almond milk pancakes, and protein pancakes drizzled with berries and greek yoghurt. I have seen spelt pancakes served with coconut cream and goji berries. Obviously, Instagram is not real life. Very few of the people I follow in real life know what a spelt pancake is. I am relieved. However, the platters of ‘pancakes’ – captioned unironically with words including #decadence, #seedsoneverything and #heaven – represent another co-opting of the normal by the neurotic eat clean brigade. I will not readjust my definition of decadence to include the ‘protein pancake’, and the (abstract) concept of #heaven loses its (fragile) meaning when nirvana equals the goji berry. But as always, the issue is not the fact that people are preparing these dishes – if it feels good, do it – it is that they present them as some sort of ‘naughty’ treat. With every new fad, we lose our grasp on the equation of the balanced diet. Moreover, can’t we just have a meal without talking about it? Those who are neurotic about food are more likely to talk about it, and push it on others (it’s a telling sign of an anorexic mindset). Instagram is increasingly just an echo chamber of women (yes, it’s usually women) being weird about food. The pancake brigade is another example of a disordered pathology. Unfollow.